In the final segment of the message, Sean looks to the future, expressing an interest to return to music with a renewed sense of focus. “I started realizing, you can’t depend on somebody for love and a good time and all that if you can’t give it to yourself,” he says. “I started doing things by myself, doing things I never thought I’d do, like going skydiving or whatever I thought was fun. In the midst I definitely re-discovered myself. Found a whole new energy, and me being a source of it and not somebody else. 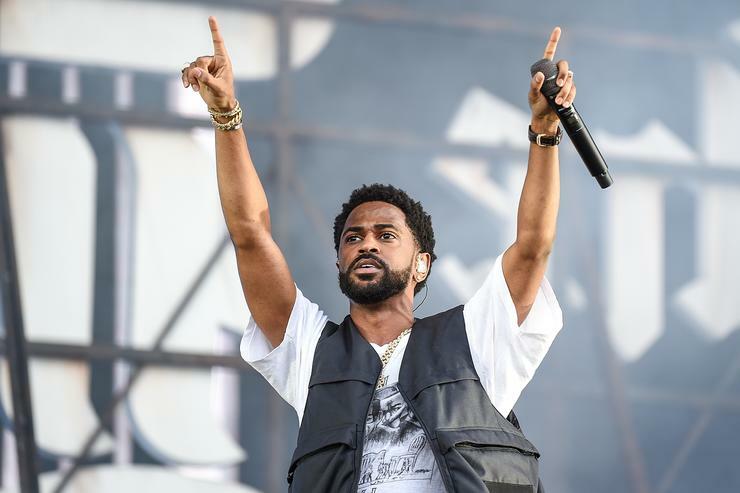 The series of videos put Big Sean’s prior absence into perspective, and it’s nice to have the lyricist back in the fold. Look for him to bounce back with some new music, which he has confidently dubbed his career-best. Happy birthday Big Sean!